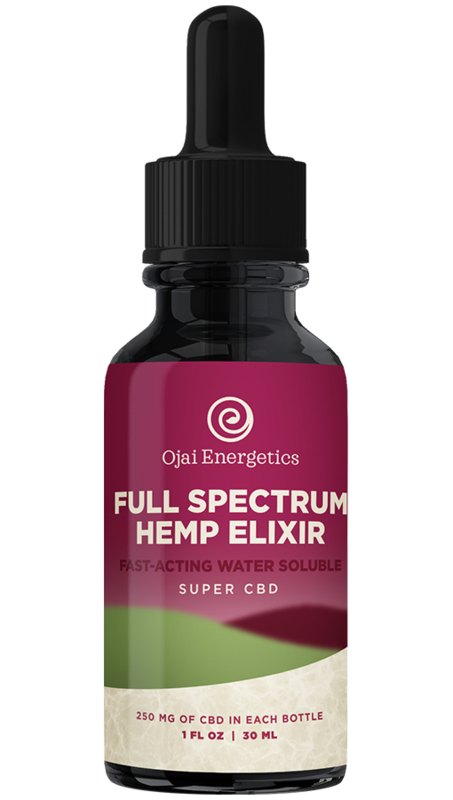 Meet the only full spectrum hemp oil that's water soluble and made without synthetics or synthetically modified compounds. Most feel the effects in under 30 seconds, and you would have to take 5000mg of a regular CBD rich hemp oil to get effects of our 250mg. 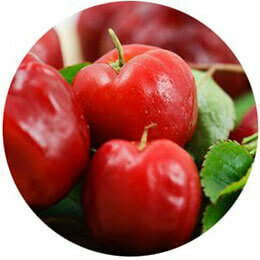 Its also loaded with some of natures most powerful super foods like moringa, and acerola cherry. And because we love the earth; its label and reusable tube are eco-friendly and made in the USA. *Please note: CBD can act like grapefruit so please talk to your healthcare practitioner if you are taking medication that says not to take with grapefruit. For those using insulin, please monitor blood sugar levels before the use of insulin after taking out products, as CBD promotes healthy blood sugar levels in healthy individuals. *We believe in access for everyone, and will not deny anyone based on financial restrictions. Please contact us to learn more about our assistance program. You will feel the effects significantly faster. Increased CBD Assimilation allows more of the compounds to get into the bloodstream. With our water soluble technology, most users feel the benefits, with proper dosage, in under 30 seconds, not 30 minutes like a regular CBD rich oil does. Our technology encapsulates the CBD rich hemp oil in nano bubbles of water, which causes the CBD rich oil to be absorbed straight into the blood the second it touches our mucosua membranes. The rapid absorption from our IP protected water encapsulated delivery system, allows for more cannabinoids in the hemp extract to enter the blood and be used by the body, by bypassing first pass digestion. 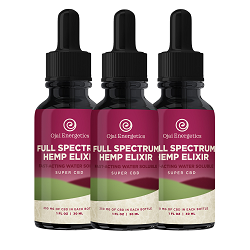 250mg of our CBD is approximately 20x more bioavailble giving you the same benefits of 5000mg of a fat based full spectrum CBD oil. 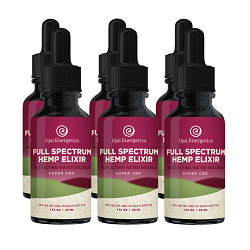 While other water soluble products on the market are either nano sizing CBD isolate, we cracked the code on how to make water encapsulated full spectrum CBD rich oils, without using any synthetic or syntheticly modified compounds. 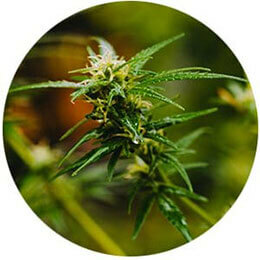 In fact, we are the only company that can use certified organic, regenerativly grown plants to do it. Ingredients: CBD Rich Hemp, Hemp Seed Oil, Acerola Cherry, Moringa, Organic Vegetable Glycerin, Pure Water, Organic Quillaja. CBD is one of hundreds of phyto-nutrients found in the hemp plant with some of the most diverse and affective health benefits found in Nature. 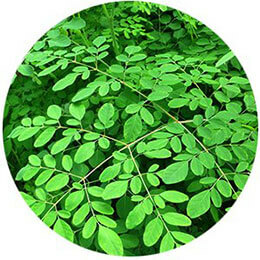 Oil from hemp seeds contains the optimal ratio of Omega 6 and 3s for the human body, as well as ALA, and is a complete source of protein..
One of Nature’s most nutritional superfoods, Moringa is loaded with vitamin A, Vitamin C, Calcium, and bioavailable minerals. Our certified fair-trade Acerola Cherry is an amazing superfood from Brazil loaded with Vitamin C.
With our water soluble technology, most users feel the benefits when the correct dosage is taken in under 30 seconds, not 30 minutes like a regular CBD rich oil does. Regular CBD rich fat based oils take over 30 minutes before the cannabinoids even make it into the blood after the being encapsulated in our gut. Ours gets absorbed the second it makes contact. Our technology encapsulates the CBD rich hemp oil in nano bubbles of water, which allows the CBD rich oil to be absorbed straight into the blood the second it touches our mucosua membranes in the mouth and stomach. Because of our rapidly absorbed technology, the body’s cannabinoid receptors in the tongue actually modulate and the elixir will change flavor from bitter to sweet when the correct ratio of cannabinoids is in the blood. This allows you to get the perfect dose, for your body for that day, every time. No other cannabinoid oils available will do this. Please see dosage guide for more info. The rapid absorption from our IP protected water encapsulated water delivery system, allows for more cannabinoids in the hemp extract to enter the blood and be used by the body, by bypassing first past digestion. 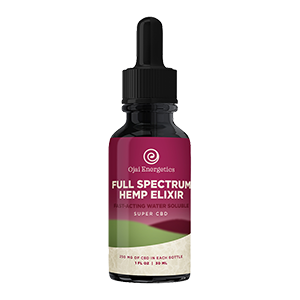 250mg of our CBD is approximately 20x more bioavailble giving you the same benefits of 5000mg of a fat based full spectrum CBD oil. With a fat based oil, the body must encapsulate the oil into water-soluble micelles in the gut in order for it to get past the water layer of the mucosa membranes and into the bloodstream. This process destroys over 90% of the cannabinoids due to the stomach acid, FAAH enzymes and other compounds. If you eat 20mg of fat-based cannabinoids like CBD, your body can only use less than 2mg of it, and the rest gets eliminated from the body as waste. This makes it very difficult for the user to take high enough levels of the extract to get an optimized endocannabinoid system and the results they are looking for in an affordable manner. 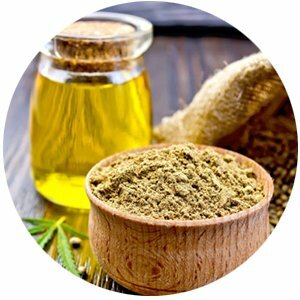 Our process allows the hemp extract to go straight into the bloodstream the second it comes in contact with the mucosa membrane, which allows significantly more cannabinoids into the blood, because they skip the part of the digestive process that makes them water soluble, and destroys much of them in that process. Our unique delivery system is significantly superior in bio-availability to other forms of enhanced solubility such as liposomal delivery that only gives an 8x improvement of bioavailability. Because of our improved bioavailability, a user can use substantially less product and get the results much faster and with much greater affordability. Other water soluble products on the market are either nano sizing CBD isolate, which lacks the entourage effect and is likely made with harsh industrial solvents like hexane, or are using synthetically modified or completely synthetic petroleum derivatives. Our body naturally filters synthetics and synthetically modified compounds out of the body, so that they never enter the blood. When they are made nano size, they sneak past the filters, and get not only into the blood, but in the cells. That’s why it is so important to only use certified organic plants to encapsulate, as the body would let them in, nano size them in our gut, and then use them for cellular energy when they break down. We never use anything synthetic or synthetically modified ever, because we love you, and we love the earth.